Building Inspection Glenelg reveals termite damage to a roofing member. It is very easy to forget considering a pre purchase building and pest inspection when you find the home of your dreams. You attend the open, fall in love the place and sign on the paperwork before someone comes along and steals the dream from underneath you. What if that dream home turned into a nightmare? 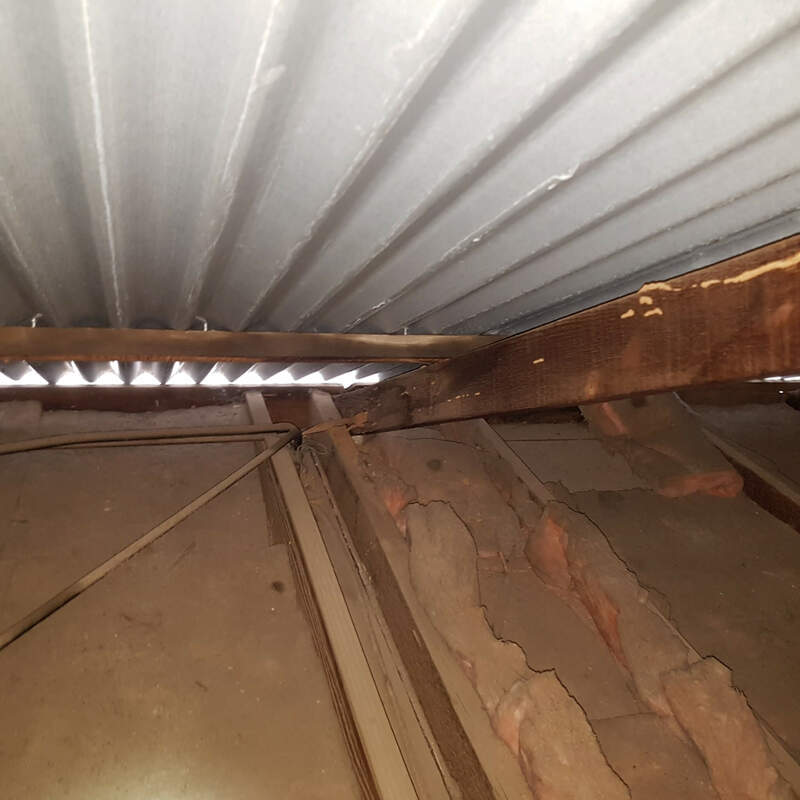 Our Building inspector carried out a termite inspection along with a building inspection for a client that was considering buying a home in Glenelg Adelaide. Looking at the photos it appeared to be a well presented home but looking closer revealed extensive termite damage which the purchaser simply did not see. Our building inspectors have now been inspecting homes in Adelaide for over 10 years and with extensive knowledge of areas we know what to look for. Thinking of buying a home in Glenelg? Worried about what might be inside the home? Have you forgotten to book that building inspection? No problems, we are here to help and can fit you in quickly. Give us a call on 8326 8885 or visit us at htttp://www.homemasters.com.au and book that combined building and pest inspection today. We specialise in property inspections and are here to provide you an independent building inspection report to identify all the defects that may be present in your potential new home. Because once you move in, it’s already too late. All you need to do is attend your building inspection in glenelg and we will do the rest.